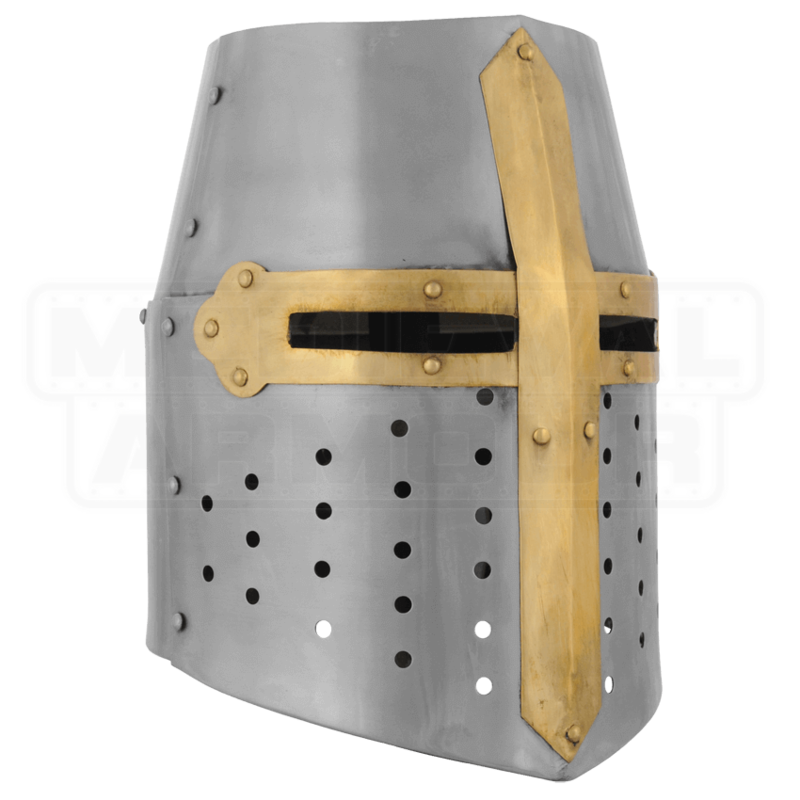 No helmet rings truer as a classic knight's helm then this Crusader Great Helmet. This helmet remained a potent protector of warriors for a reason, and that reason was primarily the high degree of protection that this helmet offered to its wearer. Of course, no helmet was without its drawbacks, as the great helms of old happened to be quite hot and restrictive. 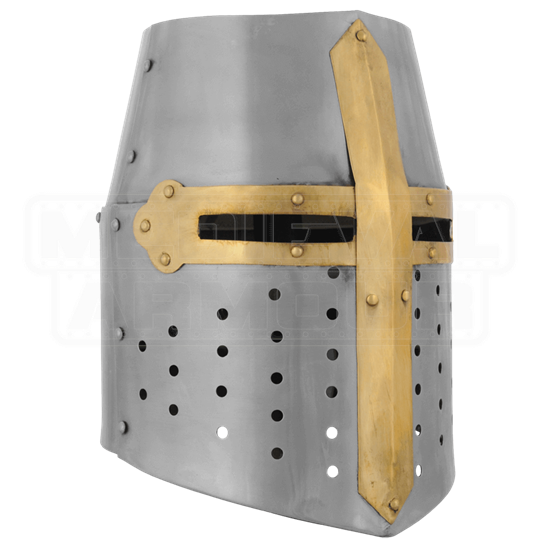 Luckily, modern techniques have helped to lessen those drawbacks, making this helmet a great choice when it comes to high protection and that old, knightly look and feel. 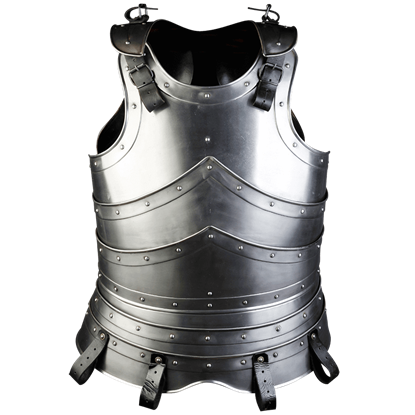 The helmet is crafted from 16 gauge steel, which makes it heavy and durable, as well as quite strong and protective. It features a brass cruciform decoration on the front, as well as rectangular eye slots and a multitude of small circular cut-outs that act as ventilation, making it easier for the wearer to breathe and speak. The helmet also features an adjustable leather liner and a chin strap, both of which help to secure the helmet onto your head and sure that it stays there, even in the thick of combat. 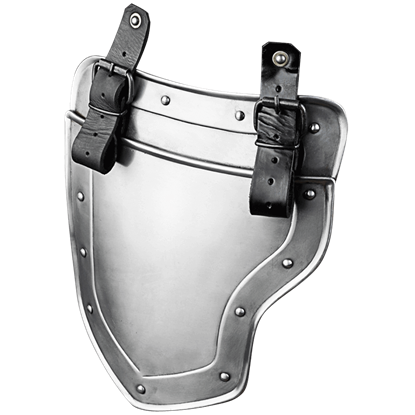 There may not be any such thing as perfect protection, but you can bet that this Crusader Great Helm comes close to providing as much, thanks to its solid level of construction.